change cards - We All Matter, Eh? 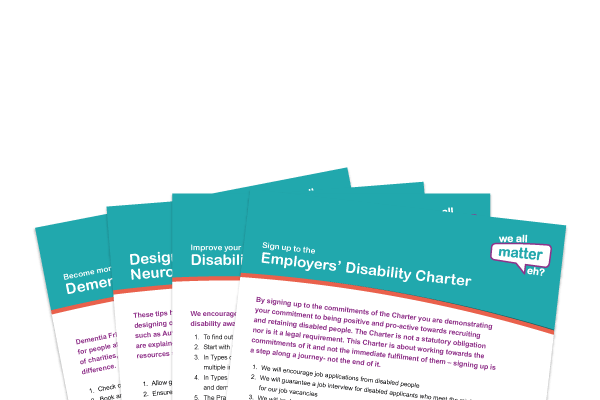 We have developed a series of change cards to encourage organisations, schools, community groups, and individuals to #MakeAChange. 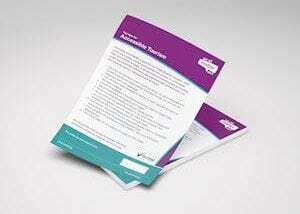 Suggestions include training around disability awareness, improving access, or learning from our member stories. 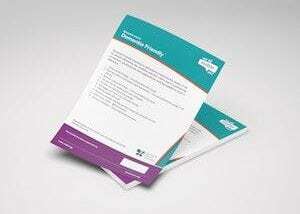 Please take a look at the list of change cards and pick one or more for ideas to #MakeAChange. Throughout Autumn we’ll be encouraging you to feedback on how you’ve done so that we can showcase and celebrate your efforts.